We’re really excited to announce that thanks to some funding from West Sussex County Council we’re recruiting for an apprentice quality checker. 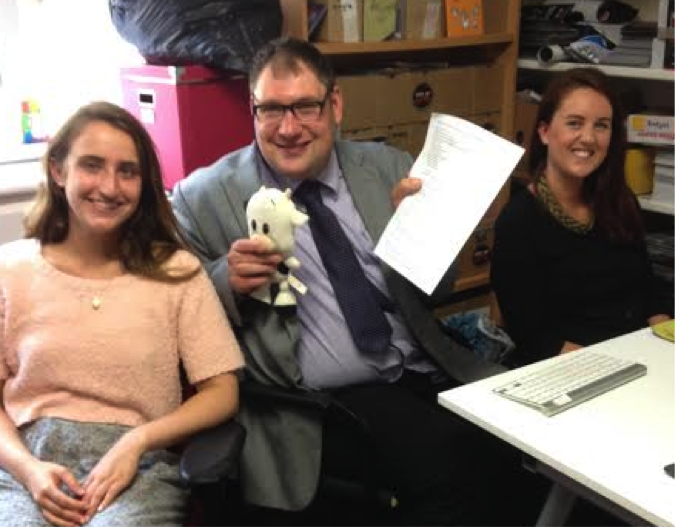 Their job will be to help us make sure our Gig Buddies project is doing a good job for everyone involved. 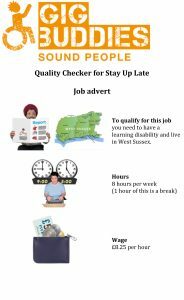 To qualify for this job you need to have a learning disability and/or autism and live in West Sussex. We are particularly seeking to employ someone who has not worked with us before to provide more opportunities for people with learning disabilities. Hours: 8 hours per week (1 hour of this is a break). Contract: The initial contract will last for 6 months and we will aim to renew it after that if we can. Feeding back to the Gig Buddies project coordinators about your experience of the project and how we can improve it. Talking to gig buddies about whether they are happy with their volunteer, and what the volunteer could do to improve. Interviewing gig buddies about how they find the project. 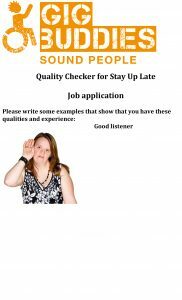 You will also interview support providers for the Stay Up Late campaign. You will also help to lead and organise a team of volunteer researchers who will be doing a similar role as volunteers. Interviewing some new volunteers to see if they would be suitable buddies. You will help to manage our Twitter and Facebook. You will be going to events to talk to people about the gig buddies project. Occasionally the job will involve some office work. 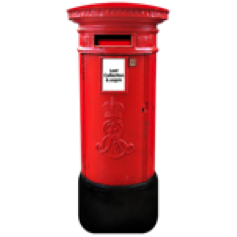 For this you will send letters to people, stuff envelopes, post letters etc and help to keep our address lists up to date. You will need to be able to listen to what people are saying and help people to get their point across. You will be able to communicate with different people: You need to be able to listen and communicate with people who have different support needs. You need to be able to ask questions and find out things about people. You will need to have basic skills with using the internet and social media (eg Facebook and Twitter) or be willing to learn. You will be committed to helping people with learning disabilities live the lives they want to: You need to be able to value people and committed to helping people to have their voices heard. You need to be able to thoughtful and think about your experiences and other people’s experiences, and think about how they can be used to make support and projects better. You will need to be able to travel to the office independently, or arrange your own support to do this. We will be able to provide some initial travel training though to help you with this. If you are interested in working for us as a quality checker, please fill out the application form below and send it back to us. Here’s an easier to read version of the job and person description too.